On August 21, the United States will experience a total eclipse of the sun for the first time since 1979. 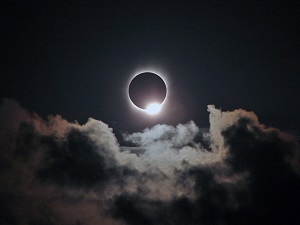 Learn all about eclipses and how you can be wowed by this one. John Heasley is an astronomy educator with Driftless Stargazing and a Solar System Ambassador with NASA/JPL.